September 28, 2017 – Just in time for the close of the 3rd Round of the contest, the Interim Judges Panel for the International Aeon Award Short Fiction Contest 2017 have finally completed reading and voting upon the stories that will be added to the contest shortlist after the second round of the competition, which ran from April 1 to June 30. The judges have shortlisted a total of 12 excellent stories, bringing the total number of stories shortlisted so far in 2017 to 18. The titles of all shortlisted stories are given below, but author names are withheld to ensure impartiality whilst the contest proceeds. 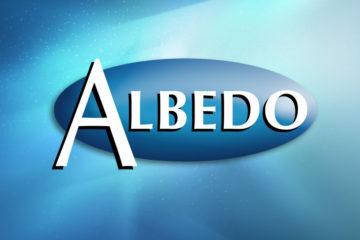 We thank the authors of all the stories entered into the contest during the second round, and congratulate the authors of the shortlisted stories, whose stories now go on in the competition with a chance to win the 1000 euro Grand Prize and publication in Albedo One. Our commiserations to the authors of those stories that were not shortlisted this time around. Don’t forget, the International Aeon Award 2017 Short Fiction Contest will remain open for entries until November 30, 2017. 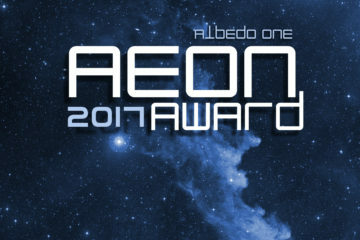 The Aeon Award short fiction contest has been running since 2004 and has a Grand Prize of €1000 and publication in Albedo One! 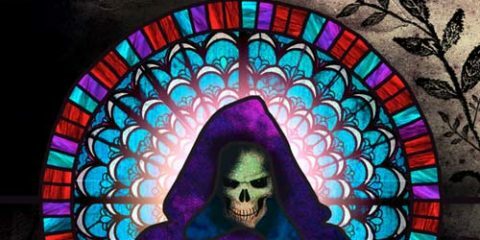 Second and third place contest prizes are €200 and €100 as well as guaranteed publication in Albedo One, the leading Irish magazine of science fiction, fantasy and horror.